Singapore is set on taking on The Curator Coffee & Cocktails in Manila to bring you live performances this November. 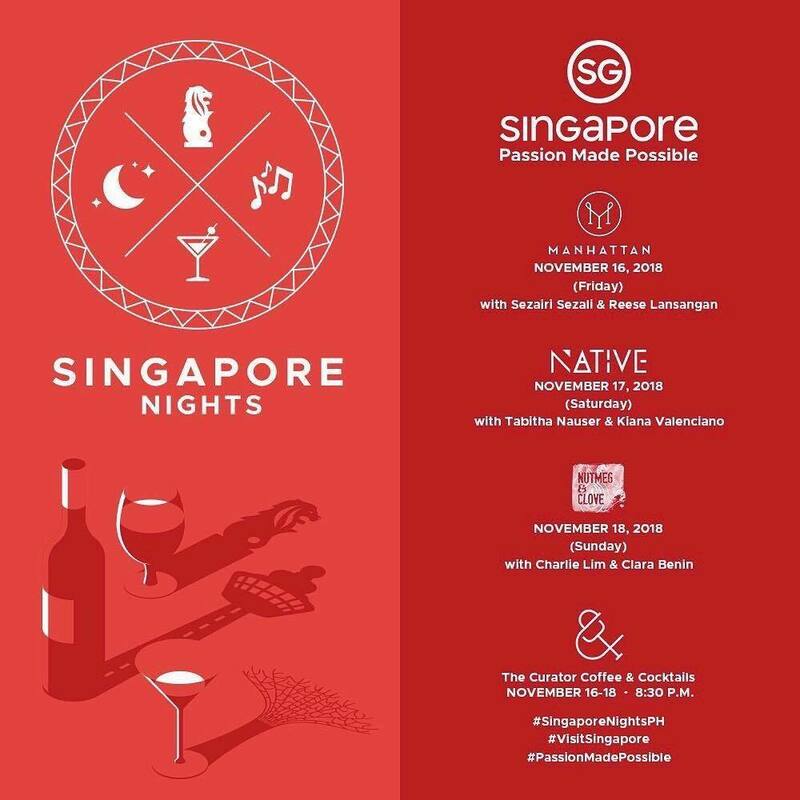 In partnership with the Singapore Tourism Board, Singapore Nights is a 3-day event at The Curator Coffee & Cocktails that spans from November 16-18. The event will be pairing Singaporean and Filipino artists back-to-back, featuring special appearances by Sezairi Sezali and Reese Lansangan on Friday, Tabitha Nauser and Kiana Valenciano on Saturday, and Charlie Lim and Clara Benin on Sunday. 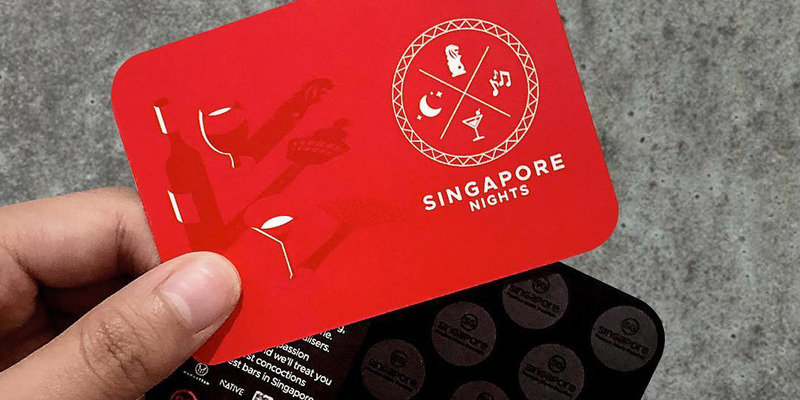 Singapore Nights is an 18+ invite-only event. For exclusive access and passes to each show, drop by The Curator and collect 10 stamps (1 cocktail = 2 stamps). UPDATE: Lim, who will be performing two sets, clarifies in a post via social media that the Singapore Nights show are free. He writes, "Details have been pretty confusing, but just rock up to register on the night and you’ll be able to get in." Check out the schedule of shows below. The Curator Coffee & Cocktails is located at 134 Legaspi Street, Legazpi Village, Makati, Metro Manila.